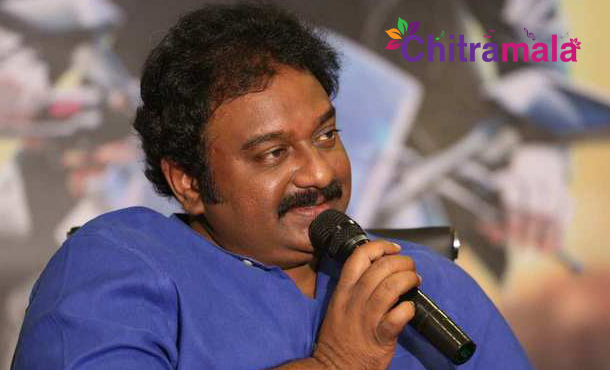 Sensational director VV Vinayak is considering Chiranjeevi’s 150th film as very special and prestigious. He is doing puja hoping for the good. After a long waiting, he has grabbed the project. Initially, it was Puri Jagannadh who has to direct the film. But after series of events, the project fell into the hands of the senior director. The film is an official remake of super hit Tamil film Kathi directed by AR Muragadoss. Vijay and Samantha played the lead roles in the original version. The Telugu remake is expected to have a title Kattilantodu. The makers are planning to launch the film tomorrow at Chiru’s Jubilee Hills office. Meanwhile, VV Vinayak has was seen performing auspicious puja related activities hoping for success. He was seen with the film’s script at Antarvedhi Lakshmi Narasimha Swamy Temple and got puja done for the script. The film’s regular shoot will begin soon. Ram Charan turns producer for this film. R Rathnavelu is the cinematographer and Devi Sri Prasad is the music director.